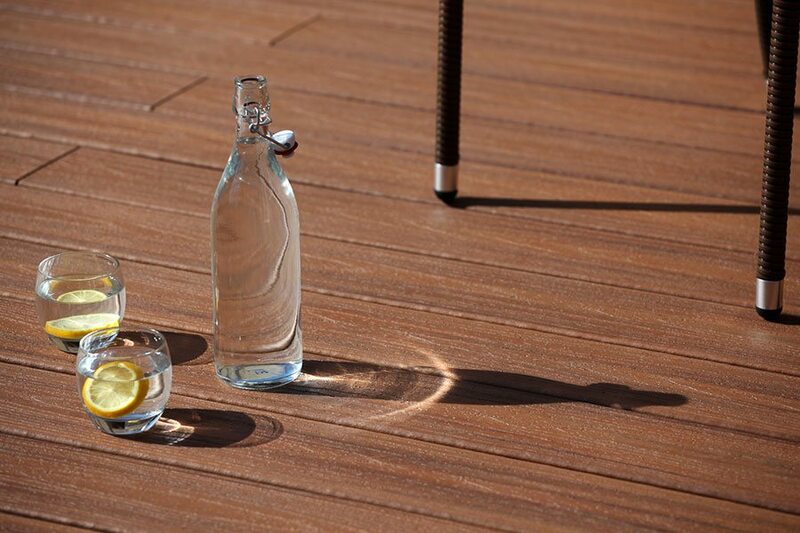 Summer is the time of year that decking really comes into its own, and if you’re like us you’ll want to ensure your deck is looking its absolute best when the warmer weather rolls around. Leaving your deck to gather dirt and debris during cold, wet months is an easy mistake to make, and a bit of spring cleaning is something of a ritual for deck owners. 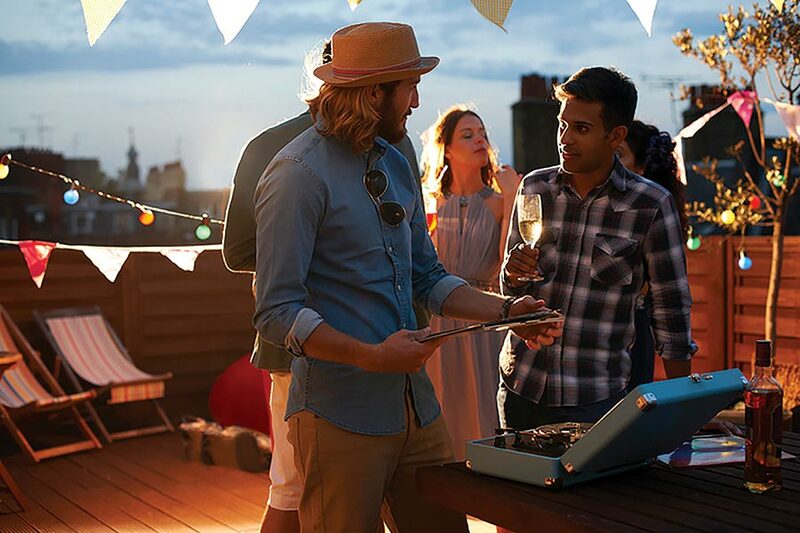 Here are five of the most effective ways to whip your deck into shape in time for all the barbecues, evening drinks and morning coffees you’ll be enjoying on it if we get the summer we deserve this year! An accumulation of leaves, soil and other organic matter can cause your deck to develop areas of mould and fungal growth, so make sure you give it a good sweep with a broom before doing any other kind of maintenance. A brush or broom with firm plastic or stiff bassine bristles should do the trick. Avoid brushing it with any kind of metal wire bristles, as you could damage your deck boards. If you have a leaf blower then this might come in handy for removing any debris stuck in the gaps between the boards. Once you’ve removed the dirt and debris, hose your deck down. 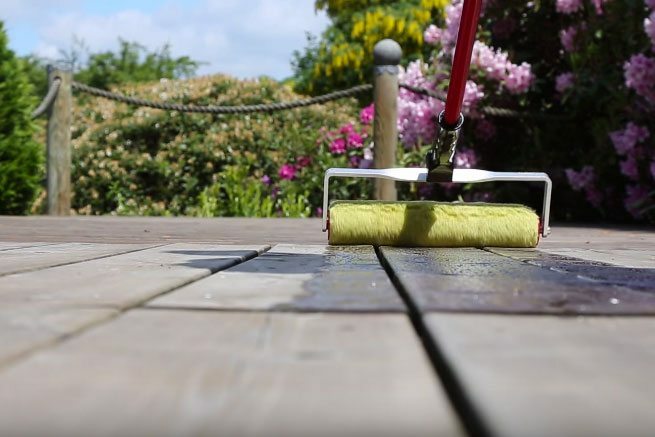 If you’ve got a power spray or pressure washer then you can use this to clean your deck, but if your boards are made of softwood be careful not to damage them. If there are areas of your deck where water accumulates, make sure these are allowed to dry properly when you have finished cleaning it. A little soap can be helpful when hosing your deck down, or you can use a specialist deck-cleaning agent to kill any moss, mould or algae that might have formed on your deck. Decking agents are widely available and tend to consist of powdered oxygen bleach. It is also possible to mix equal parts warm water with white vinegar and baking soda to make an effective deck wash solution. If you’ve got a timber deck, the process of sweeping and hosing your deck down will open up the surface of the wood and leave it in an ideal state to have wood stain applied to it. It is important to leave your deck enough time to dry before staining it. In sunny conditions, around 48 hours should be enough, but 72 hours is generally a safe time to wait before applying stain or sealant. You can use sandpaper to ensure your deck really is residue-free before you stain it. Once you feel you’re ready to apply woodstain, make sure you use gloves and then apply your chosen product with a brush or roller – whichever you feel will give you a nice, even application. Composite deck boards are growing in popularity because they require a lot less maintenance than timber decks; all you really need to do is sweep them and hose them down once or twice a year, making treating and staining a thing of the past. Once your deck has been thoroughly cleaned and given a fresh new coat of woodstain, it’s time to get it ready for people to use. Checking for protruding nails or loose deck boards is a sensible precaution to take before you have guests round, and you might also want to elevate the potted plants you have on your deck so that water doesn’t gather underneath them when it rains. Hanging bird feeders near to your deck will help to bring your garden to life and ensure that your deck is a hive of colour and song whether you’re entertaining guests or not!